Franchise Branding, Personality Branding, Store Branding & more. Our Logo Design & Branding Packages go from custom logo to all-inclusive. 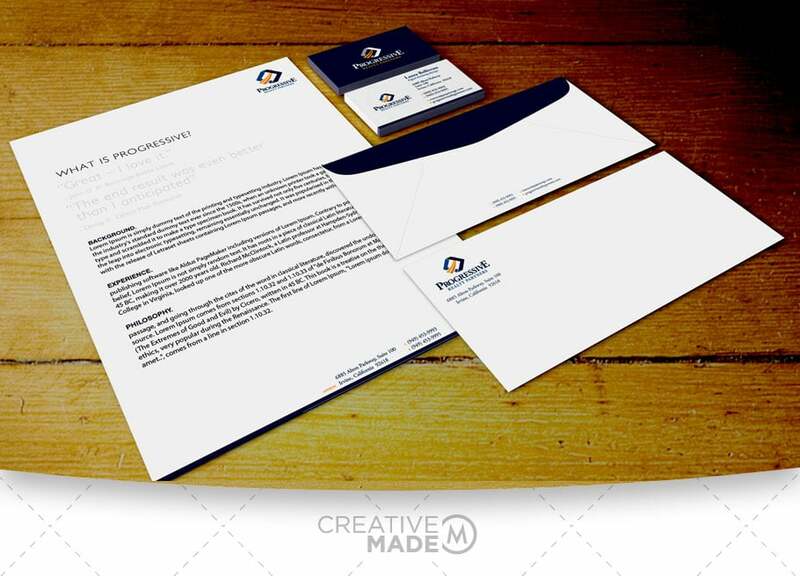 We’ll design your full business stationary, marketing materials, and even match your website! Ready to get started? Let us bid your next branding project.